Get out your plannerâ€¦ALA Annual is getting close! By April Pavis May 12, 2011 May 12, 2011 Conferences and Symposia, YALSA Info. Maybe it’s not warm enough where you are to be thinking about New Orleans in June.’ Maybe you have yet to register.’ Regardlessâ€¦ALA Annual Conference is only 42 days away. The first issue of pre-conference Cognotes was sent out via e-mail yesterday morning, reminding us that we are one step closer to presenting, exhibiting, learning, observing, networking, shopping, and experiencing everything that Annual and New Orleans have to offer.’ Using Cognotes as my guide, let me point out a few YALSA-related things that may be of interest to you.’ Start working on your schedule now. – Is there an LGBTQ community in your library?’ Do you want to make your library a safe space?’ Attend Friday night’s Opening General Session with guest speaker Dan Savage.’ He and his husband started the It Gets Better Project that encourages young people to look towards the future, instead of letting the anger and hate from today’s bullies get the best of them.’ This could be the inspiration to start your own LGBTQ program at your library. – Is your library overrun with tweens?’ Attend the Jeff Kinney talk on Saturday morning and make all your tween patrons jealous!’ The creator of Diary of a Wimpy Kid has used graphic artistry and hilarious storylines to turn reluctant readers into kids who fight over who gets to read it first (and again and again and again). – Visit the Graphic Novel Pavilion in the exhibit hall through the weekend.’ From guest speakers to panels, you will definitely hear some interesting stuff! ‘ Near the stage are graphic novel and comic book exhibitors, so be sure to ask them what is the hot new thing on the market.’ This will be especially enlightening to those of us who don’t know too much about graphic novels and comic books.’ Start here where you have enthusiasts ready to teach you! ‘ Side note: go see the documentary Comic Book Literacy on Monday in Auditorium C of the Convention Center. 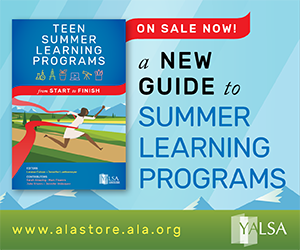 – Head on over to the Gaming Pavilion to learn about new games that fit into library programming as well as class curriculums (here’s looking at you, school library media specialists!). 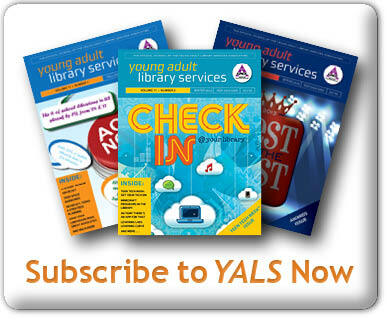 – Attend a YALSA-sponsored pre-conference and get pumped before the festivities officially begin Friday night.’ The Nuts & Bolts for Serving Teens Preconference is four straight hours, jam-packed with guest speakers giving you tips on â€œproviding basic but effective programs and services for teensâ€.’ This could be especially useful for those newbies (n00bs) who want to work with teens, but haven’t a clue where to begin! There is a lot to think about when it comes to planning for ALA.’ What exhibits/vendors do I make sure I see?’ Which guest speakers should I hear?’ What preconference is best for me?’ Before putting any ink to your planner, consider what you want to get out of the entire weekend.’ Is there a problem at your library that you would like to fix?’ Has your director given you a task?’ What is most important to you professionally?’ Answer these questions before you get to New Orleans, and you will find yourself in exactly the right places. By April Pavis April 19, 2011 April 20, 2011 YALSA Info. Countdown to ALA Annual 2011: 65 days. Are you ready?? I am an unemployed librarian. ‘ This is not surprising considering the country’s 9% unemployment rate, coupled with the recent chopping of local and state budgets across the country. ‘ But being unemployed doesn’t just mean that I am out of work; it means that I am out of touch with libraries, young adults, and the daily goings-on of public libraries. 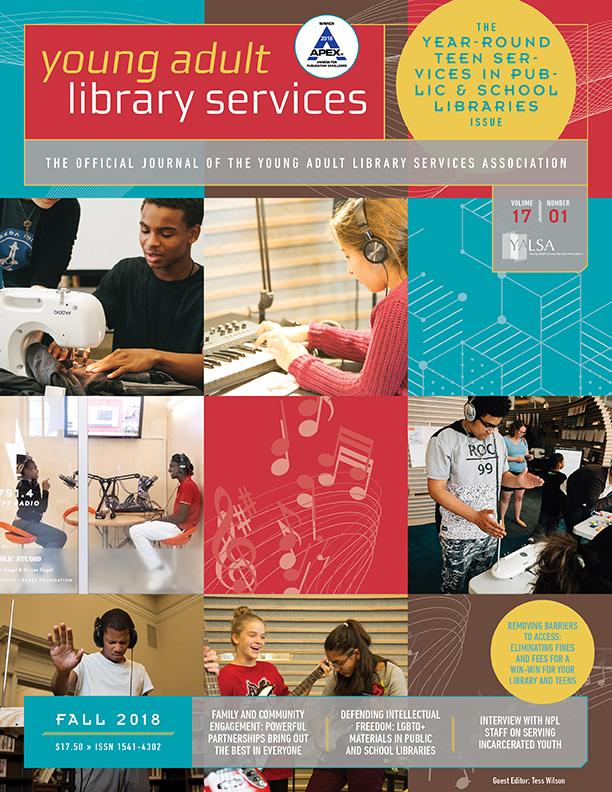 ‘ I am not interacting with my peers or choice customer base each work day, so I am losing my grip on the contemporary issues involving libraries and most importantly, teens in libraries. ‘ How can unemployed (or, non-library employed) librarians ensure that they are staying relevant? 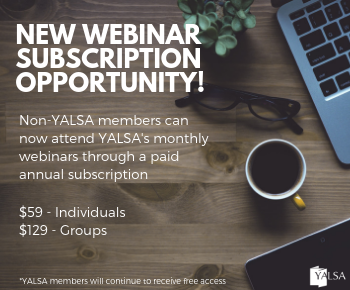 Self-proclaimed music buff and Teen Librarian April Pavis has taken over as convener for YALSA’s Teen Music Interest Group (henceforth known as T-MIG).’ ‘ Music-related issues will be covered in ALA Connect and in listserv discussions ya-music@ala.org. – Illegal downloading continues to be a big issue for the recording industry and library computers are likely used in those illegal efforts.’ T-MIG members and guests will discuss illegal music downloading in libraries, and the repercussions and ethics of allowing it to go on. – Music programming for teens: what works, what doesn’t, ideas, suggestions, discussions. – Teen use of music in the news. – Emerging technologies for use in the libraries, or for our patrons. 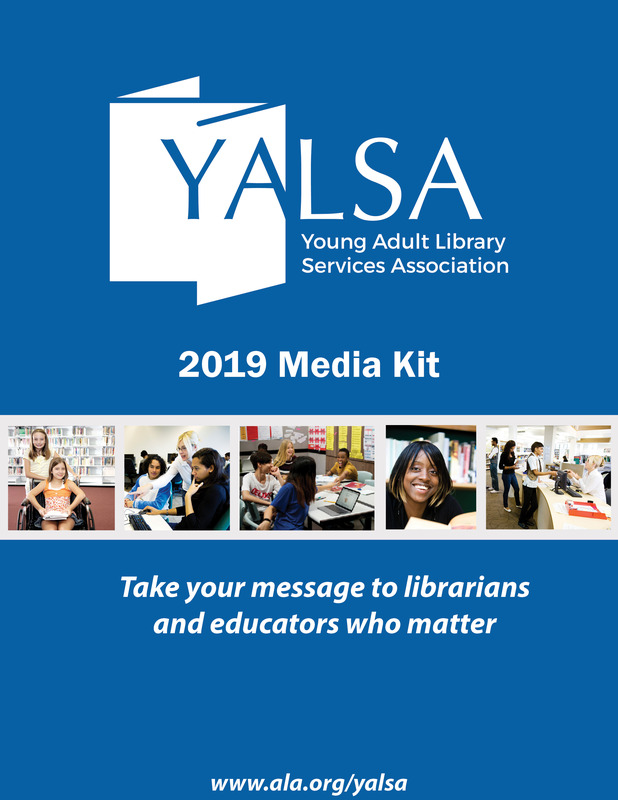 I look forward to the discussions and positive influence this group will have on teens and librarians-serving-teens across the country.’ Please do not hesitate to post on the listerv, member or not.’ All contributions are welcome.